Do you love LEGO and Marvel? 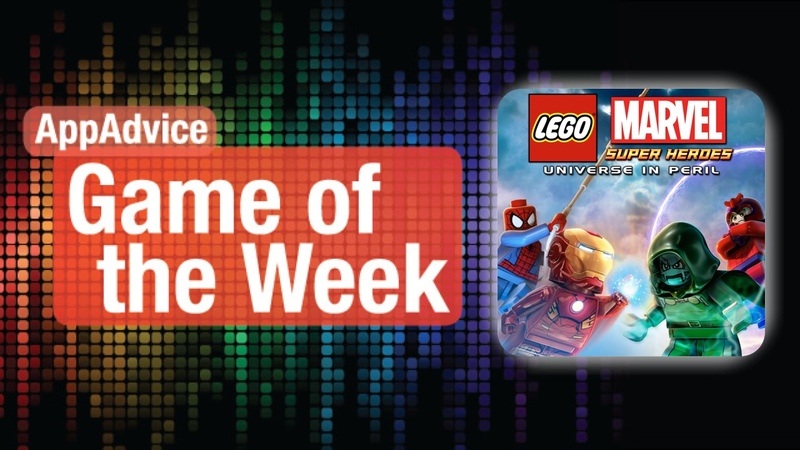 Then you’re going to love our Game of the Week, LEGO Marvel Super Heroes: Universe in Peril. In this day and age, you’ll be hard pressed to find someone who doesn’t like Legos. The visuals in LEGO Marvel Super Heroes is fun and charming, featuring the beautiful LEGO graphics that we are familiar with from other LEGO games. The environments in this game feature settings that you will be familiar with if you follow Marvel at all, as it takes place in the Marvel universe. The game also spans all of it, so you can actually choose from 91 playable characters, including favorites like Iron Man, Spider-Man, Captain America, Wolverine, Thor, and many more. LEGO Marvel Super Heroes comes with 45 total missions for players to go through. All of these missions involve stopping Loki and other Marvel villains from putting together a super-weapon that is capable of destroying the entire world. There are also unlockable “super moves” for each character, like the Hulk’s Thunder Clap and Iron Man’s Arc Reactor, so there is a lot of incentive to try out various heroes. Controls in the game are also quite easy and intuitive, and players can choose from the responsive touch screen controls or switch to console-like buttons at any time. 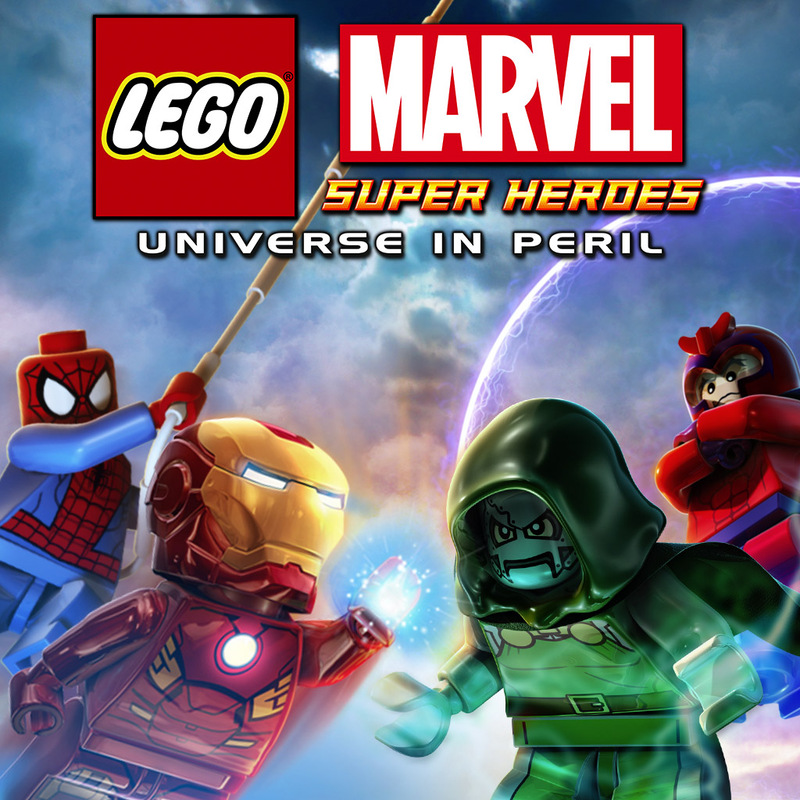 We’re big LEGO and Marvel fans here at AppAdvice, so it’s no surprise that we’ve picked LEGO Marvel Super Heroes: Universe in Peril as our top pick this week. If you enjoy these two together, then there is no doubt you need this in your game collection. You can get it on the App Store as a universal download for $4.99. Ever wish you could be a space pirate and battle other space pirates to face off against the ultimate space pirate for the most treasured loot in the universe? Stop dreaming and live the life in our Honorable Mention, PlunderNauts. This game features gorgeous, graphic novel-style artwork that is reminiscent of Borderlands. If you’ve ever watched “Cowboy Bebop,” this game’s art will also give off that vibe. The ships are incredibly detailed, the universe is vast and full of beautiful planets, and the battles are quite explosive and fun. PlunderNauts features various levels with a bit of freedom, as you can choose your path when you come across various forks in the course. You need to get to the wormhole to move to the next galaxy, taking you ever closer to Ironbeard. You’ll have to go to each planet, one-by-one, and do battle with enemy ships that currently control that planet. Battle is easy, featuring a line-drawing control scheme. Just draw a path for your ship to move, and when your enemy is within range of your turrets, just tap on them to fire. You can activate your captain’s ability, shields, and even summon fighters with a tap. Defeated enemies can drop gold coins, antimatter (premium currency), or you can even salvage them for parts. There’s a lot of customization in PlunderNauts as well. You can get many different ships, each with their own unique specialties and weaknesses. They can also be upgraded with turrets, cannons, missiles, ship captains, tech mods, fighters, and more. You can also collect scrap metal and forge them into new parts, so the possibilities are endless. We’ve been enjoying the challenging space battles that are featured in PlunderNauts, and if you’ve ever wanted to see what it’s like to be a space pirate, this is the perfect chance to do so. 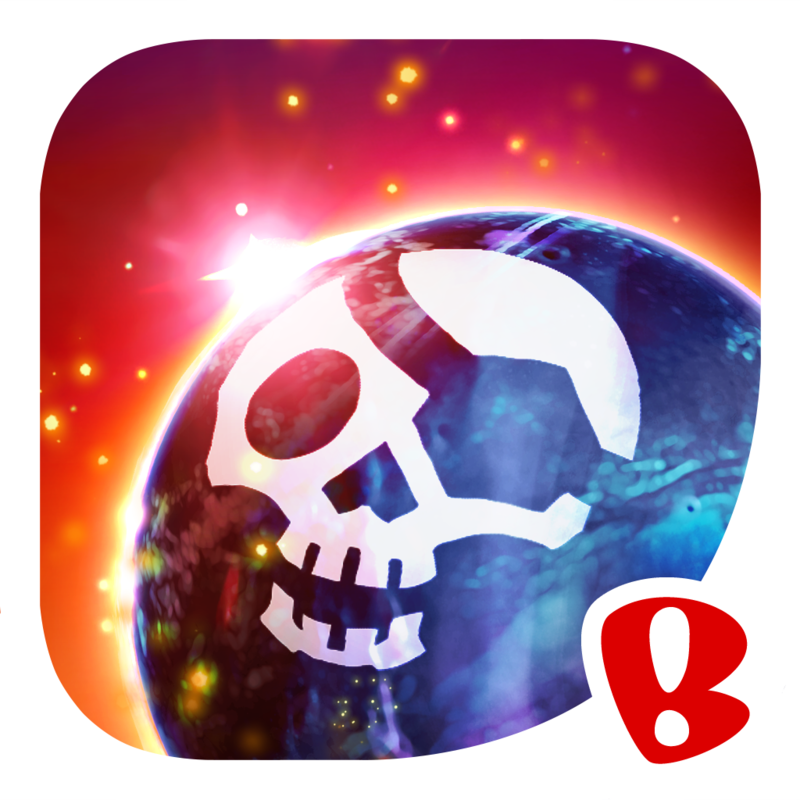 You can get PlunderNauts on the App Store as a universal download for free.